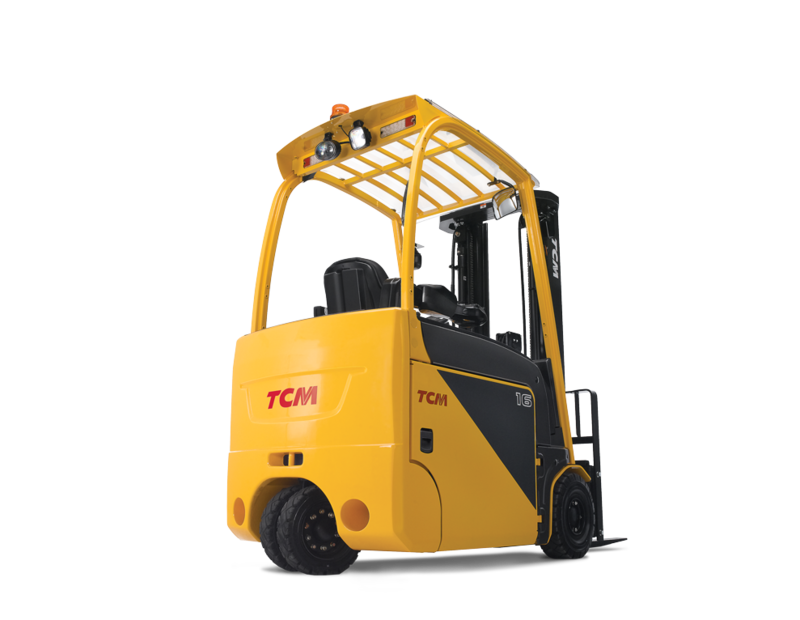 At TCM we recognise that forklift safety is a key consideration in the manufacturing industry. Our broad range of innovative, reliable solutions includes forklifts, reach trucks, stackers and pallet movers, all of which are guaranteed to get the job done safely and efficiently. Electrification is already here and we are committed to providing alternative fuel sources to gas and diesel, such as our versatile range of electric counterbalance trucks. Our FTB three-wheel electric counterbalance truck is specifically designed to be highly compact and manoeuvrable, making it extremely handy in tight, hard-to-reach spaces. The FTB is built for optimum safety, minimising risk to give you peace of mind. We also offer a variety of pallet trucks to help you move goods from A to B. Our pallet trucks are built for operator comfort, making them the perfect tool for long cycles and heavy goods flows. From pedestrian trucks to ride-ons, we’ve got every space and scenario covered. 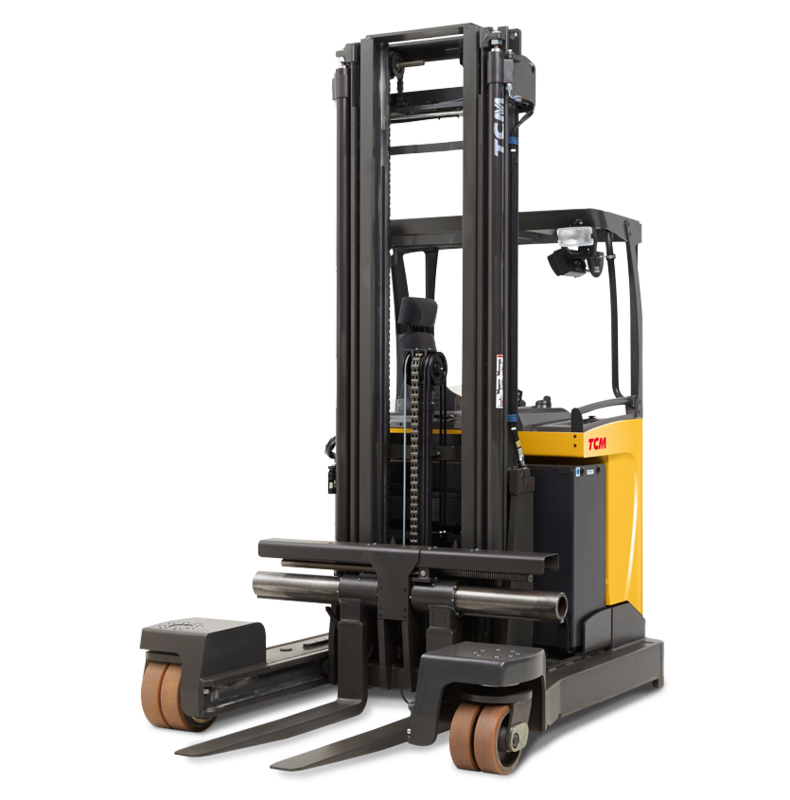 If your manufacturing needs are particularly intensive, our quality reach trucks are the best machine for the job. The trucks’ masts remove and place pallets from high racks with ease, while their robust design and sheer strength make them ideal for heavy loads. Interested in our manufacturing solutions? Check out our products page and contact your local dealer to find out more.